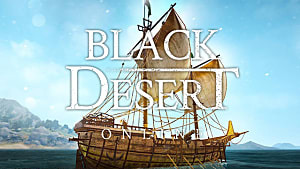 Black Desert Online did reasonably well before it launched on Steam, but since its release on Valve's platform the game's playerbase has exploded far past what anyone would have anticipated. Today's BDO is bustling, active, and full of fresh players just now learning the ropes. 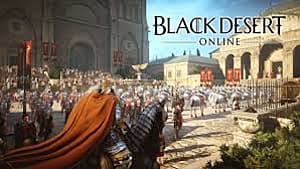 With the game being one of the few buy-to-play MMORPGs on the market today, there's one reasonable question any prospective buyer wants answered, and that is whether or not BDO has a subscription. The answer to this question is yes, but it's not mandatory. 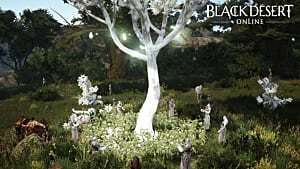 Black Desert Online has an optional monthly subscription in the form of Value Packs in the Pearl Shop, the game's cash shop. Value Packs grant some very welcome benefits that make your time with the game much easier, but you can certainly enjoy it without investing in one. What's in a Value Pack? Whether you intend to get one or not, you probably should know what benefits the packs grant so you know what's available to you in the future (and what other players are running around with). 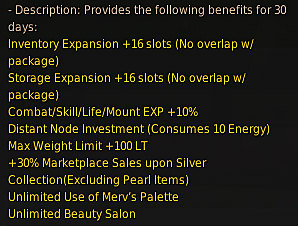 This all sounds really good if you've been playing the game a while, and once you have these benefits it's hard to go back (especially the Node investment). How much do Value Packs cost? 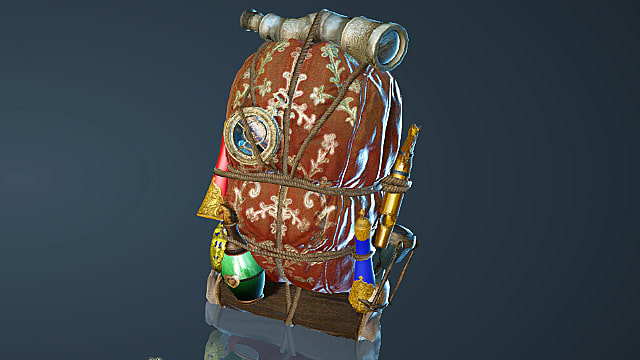 You can buy Value Packs either through the Pearl Shop using Pearls or through the Marketplace using your in-game money. Value Pack (30 Days) costs 1,500 Pearls and Value Pack (90 days) costs 4,500 Pearls. 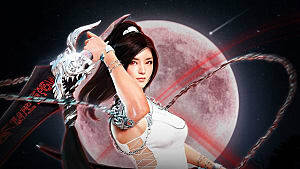 As every 1,000 Pearls equates almost directly to $10 USD, that makes 30 days cost $15 and 90 days cost $45. But that's not all! 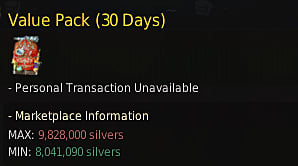 As you can buy and sell Value Pack (30 Days) in the Marketplace, you could simply save up in-game and buy one that way. People can sell them for between 8,041,090 and 9,828,000 silver on the Marketplace. That may seem like a ton, but silver isn't too hard to amass if you know what you're doing. 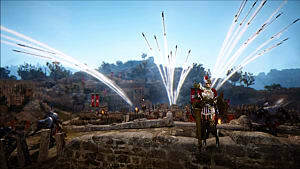 If your decision to buy Black Desert Online is based on whether it has a subscription or not, hopefully this information on the game's Value Packs makes that decision a little easier. 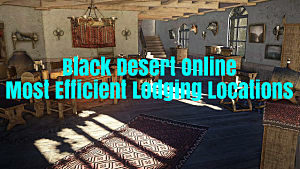 If you want to make the rest of the game easier as well, check out the rest of our Black Desert Online guides for even more tips.